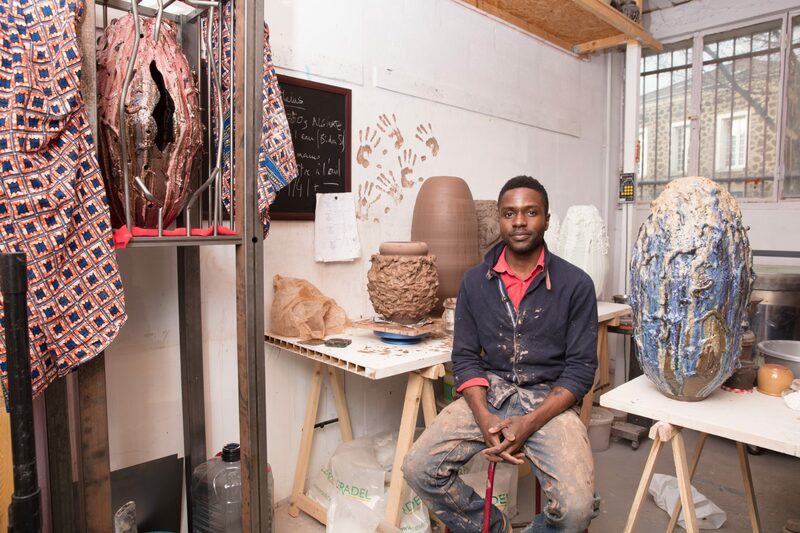 In 2016, guided by his intuition, King carried out BB Project (Benin-Bizen Project), consisting in blending techniques and local materials from Bizen, Japan, and the pottery village of Sè, near his father’s native lands in Southwest Benin. 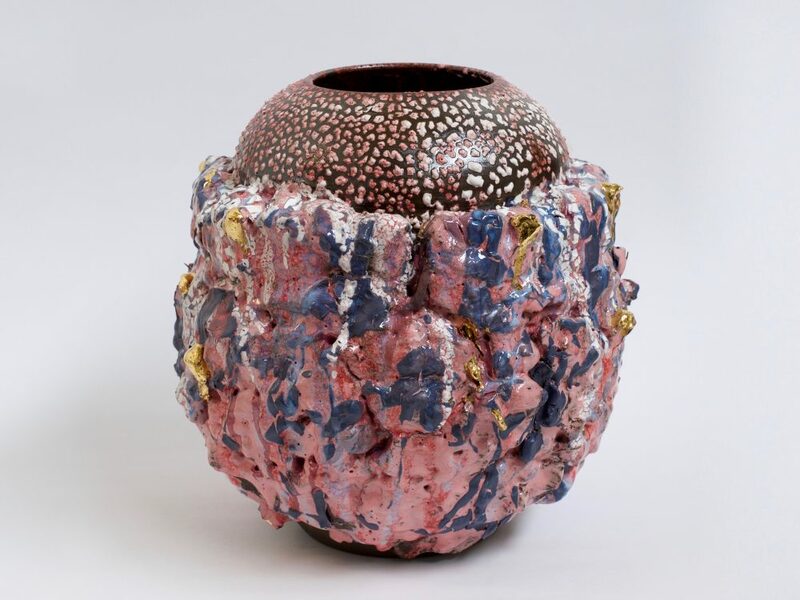 The adventure resulted in hybrid works that shed a new light on cross-cultural dialogue while placing clay work as a mean of universal plastic expression. 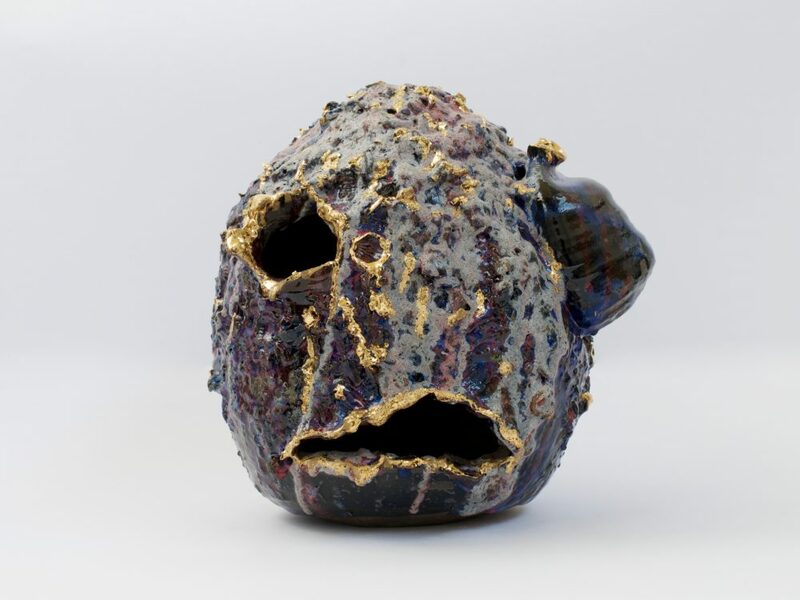 Today, King blends clays and other materials from all continents to create experimental works that combine craftsmanship, cross-cultural understanding and spirituality. He cultivates an attraction for the «beauty of imperfection» and purposely scratches, tears and repairs clay bodies often disfigured by texture overload. Once fired, glazes reveal cracks, grains and flux that often emulate the aesthetics of the Voodoo altars from Benin.